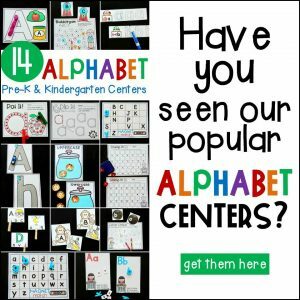 Raise your hand if you’ve ever had a student who’s favorite color was “greenblue” or “redpink?” I always have a kiddo or two that struggles with identifying colors as independent names and naming them properly. Honestly, when you ask my two year old what her favorite color is, she responds with, “redgreenblue.” All in one word. We have some work to do with her as I’m sure you do in your own classrooms. 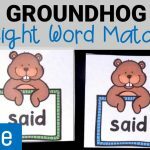 Practicing color words and proper naming of colors just got easier and more fun with this Color Words Free Printable! 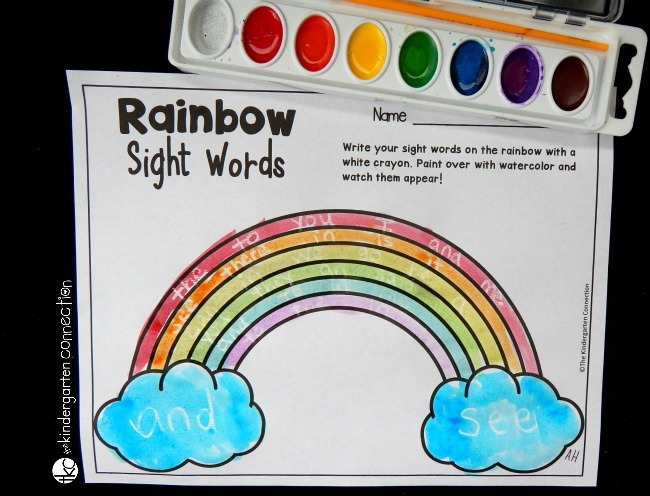 These Color Words activity pages are perfect for Pre-K and Kindergarten. 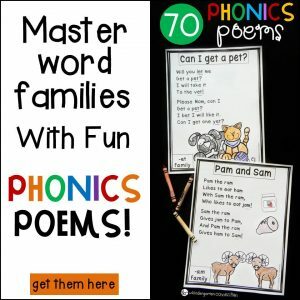 There is a variety of ways to use them in your homeschool or traditional classroom. I am excited to share with you some of my favorites! 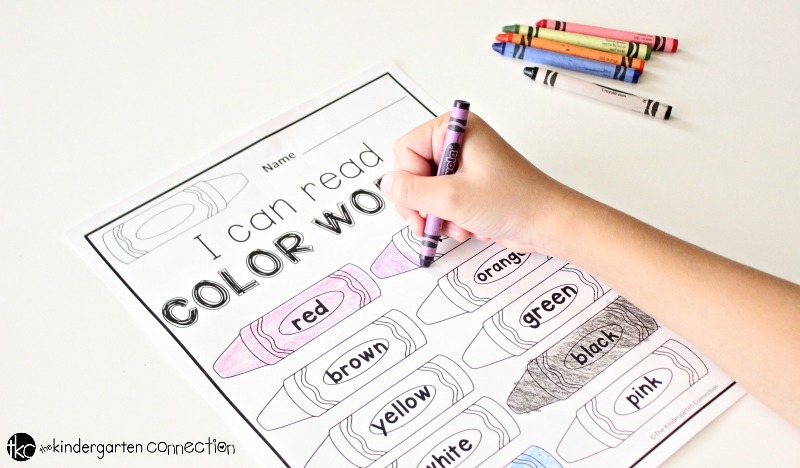 For early learners who are just learning how to properly hold a crayon might find it challenging to start out with the, “I Can Read Color Words” page, and instead would most benefit from coloring practice on the “Look at Me Color” page. 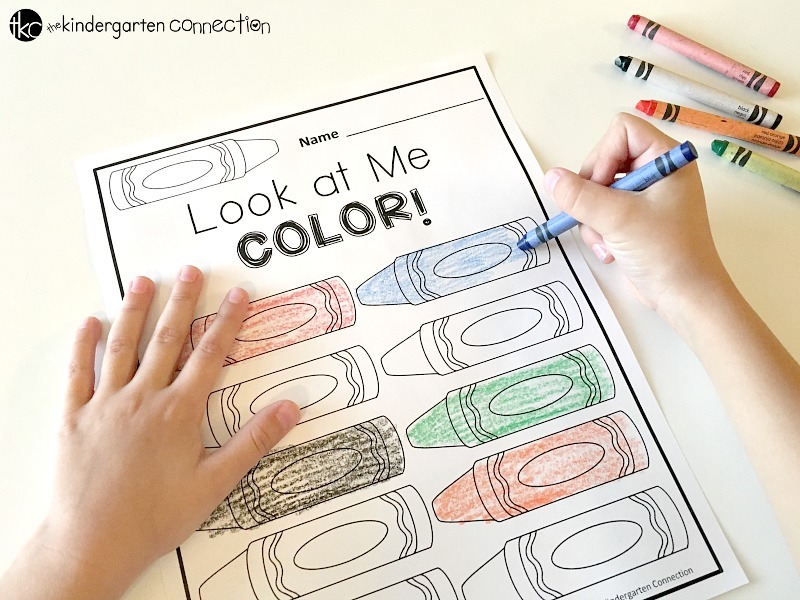 The Look at Me Color printable will give children an opportunity to practice coloring in the lines, and working their fine motor skills with properly holding a crayon. You can also encourage your students to use a variety of colors on each crayon and explore all the beautiful color options. Be sure to explain your expectations for “doing their best work.” This helps set the tone going forward with this type of coloring activity. 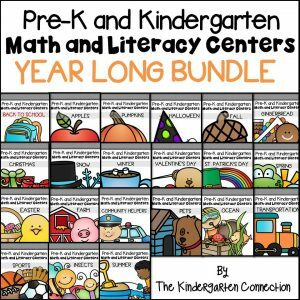 For kindergarten students you will want to work up to the “I Can Read Color Words.” Therefore, you might start out in centers or small groups with the “Look at Me Color” sheet where they can have free choice for coloring. 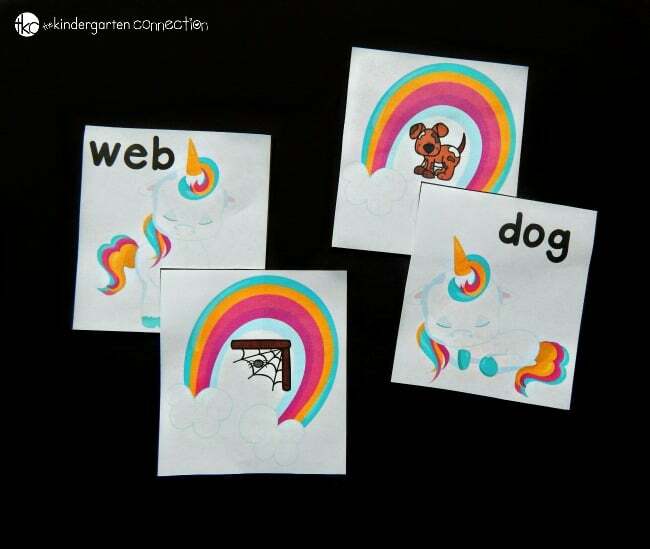 You can then introduce the “I can Read Color Words,” with your new set of expectations. At this point you could hang a color words poster nearby for reference. Teach your students the names of the crayons and show them how they can successfully color each crayon it’s proper color by reading it’s name. Encourage children to do their best work always. 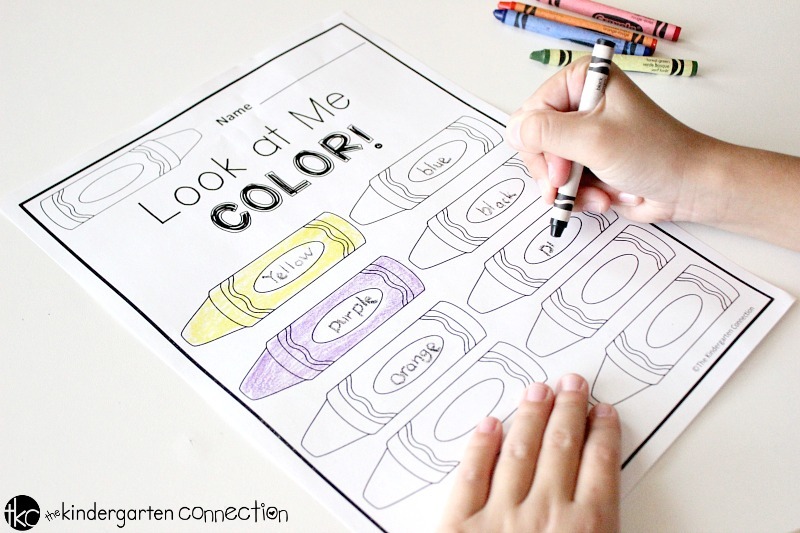 For a challenge, you can then reintroduce the “Look at Me Color” page for an extra fun activity. 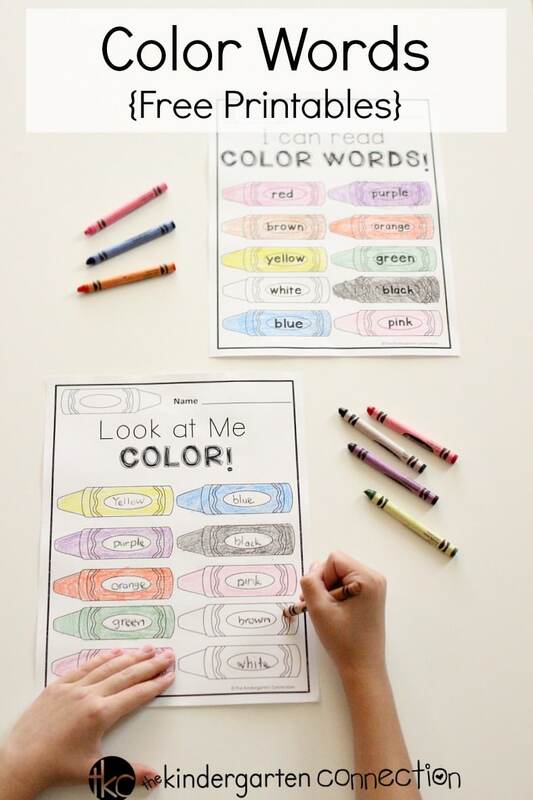 Show your students how they can write the color words on the side of the blank crayons and then color their crayons! Children love a little challenge and what a fun way to give that opportunity to them with this Color Words Free Printable. Ready to practice your colors? 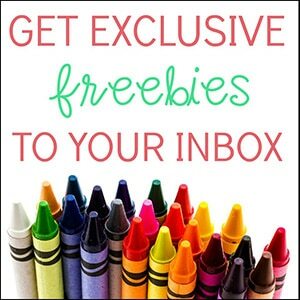 Grab your copy of the Color Words free printable by clicking on the yellow button below. 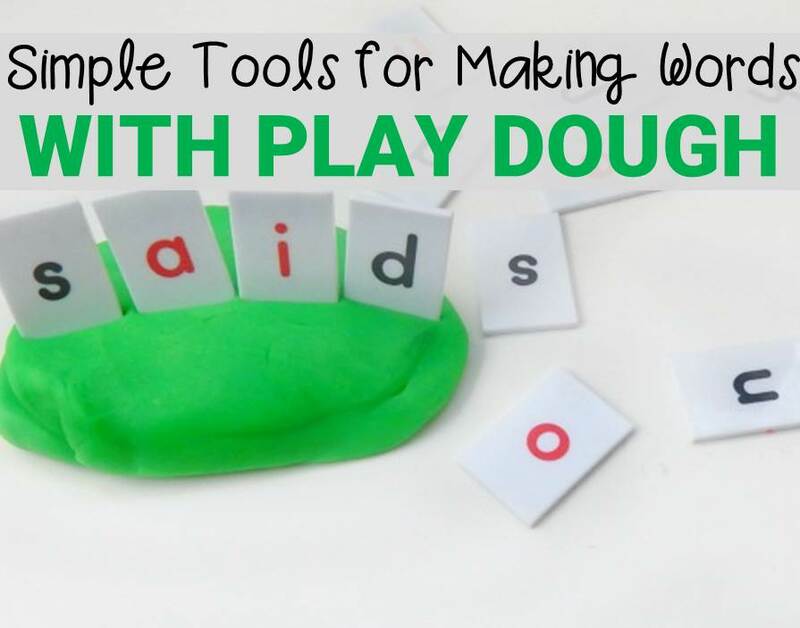 Then, hop on over and try making words with play dough!